Brad and Evan are joined by very special guests this week in a unique episode of the UNSECURITY Podcast. 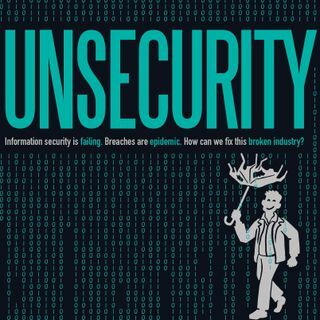 Brad and Evan's wives joined the show to give an inside look at how working in the information security industry can have an impact on your life outside of work (for better or worse). After the interview, the guys break down some of the week's top news pieces, as usual. Give episode 16 a listen and let us know what you think!